Withings launches Steel HR Sport hybrid smartwatch. 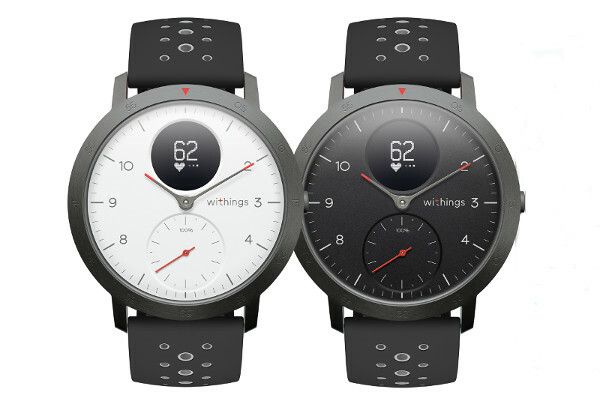 Withings today launches Steel HR Sport, its new hybrid smartwatch with smart health and sport features for analytics. Its elegant design features 316L stainless steel and a 40mm case that is water resistant up to 50M (5ATM).